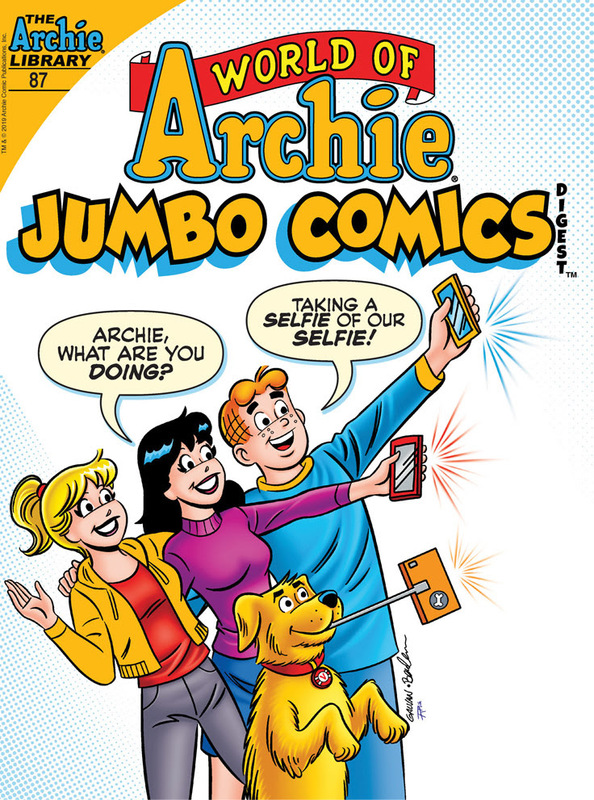 New Archie Comics This Week! 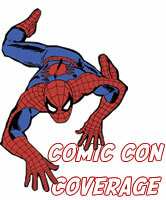 Are you stopping by your local comic book store this week? 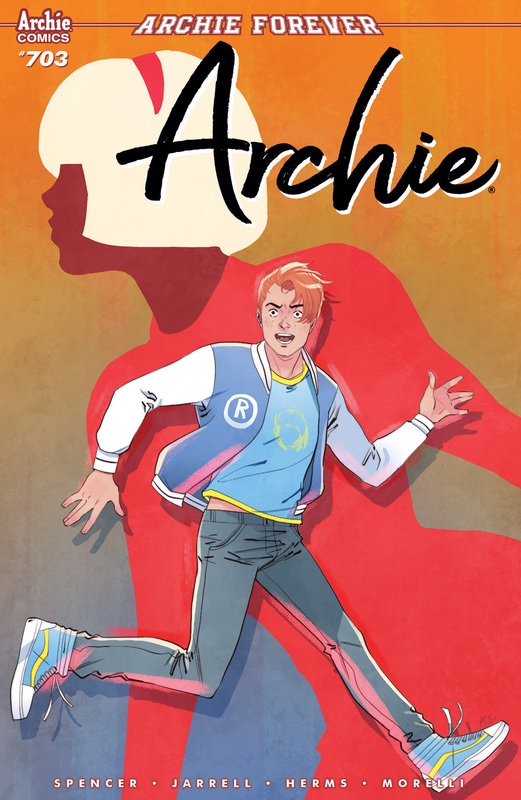 Take a turn at Riverdale because Archie Comics is dropping some interesting selections this week. Archie is always falling in love with someone new. Is that a Sabrina cameo I'm spying on the cover art? Mad Doctor Doom looks like he's making a stop at Riverdale High School for a not so friendly visit. And you know you can never go wrong with an Archie Comics Digest featuring our leading ladies Betty & Veronica. I'm sure we'll spot Jughead & Reggie in one of these gems too. Check it these little sneak peeks below. "Archie is in love! Yes, again. But this time his newfound romance has the whole town whispering. Who is this mystery lady, and how the heck did this happen?" "The villainous Mad Doctor Doom and his organization C.R.U.S.H. have targeted the students of Riverdale High with a devious plan to turn them into the Walking Dazed! 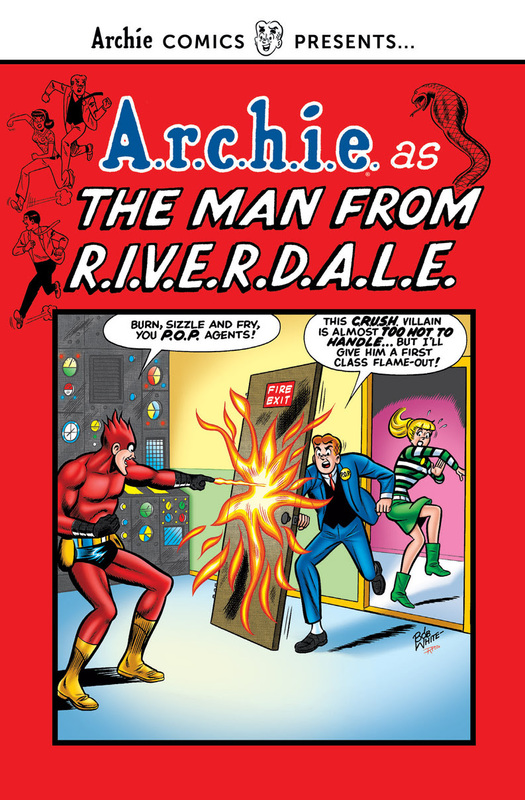 Now it’s up to special agent Archie Andrews and his team at R.I.V.E.R.D.A.L.E. to stop them in this chronological collection of the classic MAN FROM R.I.V.E.R.D.A.L.E. series!"